The truth for marketers, publishers and social networks alike, is that it’s increasingly difficult to engage consumers where they are and how they spend their time, even when we know exactly where that is. The challenges brands face when driving consumer engagement through organic publishing and sponsored posts on Facebook is well documented, but the final frontier – the ability for your customers to drive consumer engagement with your brand through their own original content – is creating a tectonic shift in the industry. Which led us to this question: how are consumers engaging and driving engagement on Facebook? Our study of over 25 million Facebook posts indicates that one of your best opportunities for generating consumer brand engagement on Facebook lies in harnessing the power and influence of everyday Facebook users, known as micro-influencers, to publish original content featuring your brand. 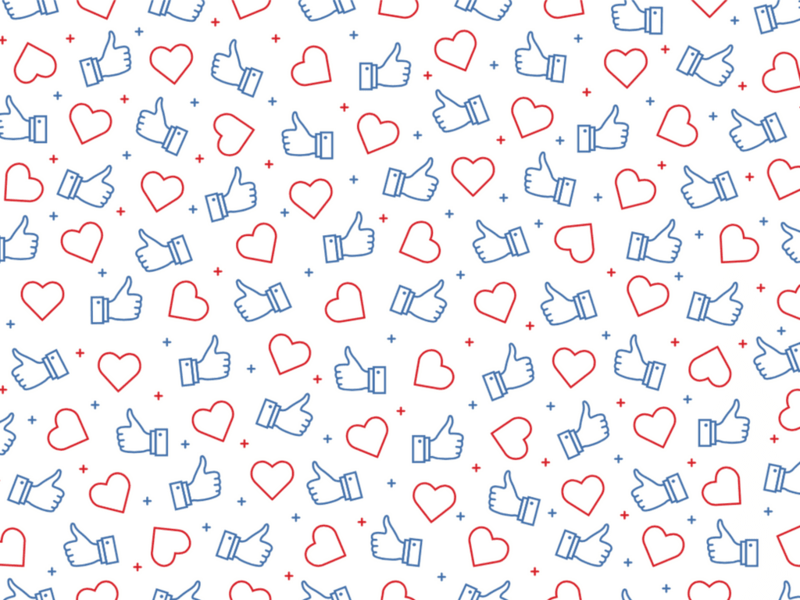 Here’s what we found, and how you can start identifying micro-influencers to drive engagement as part of your Facebook social strategy.